Brazil’s antitrust enforcer has fined Unilever for imposing exclusivity and rebates schemes on local retailers in the ice cream market – but let off Nestlé on the same conduct due to its lack of a dominant position. 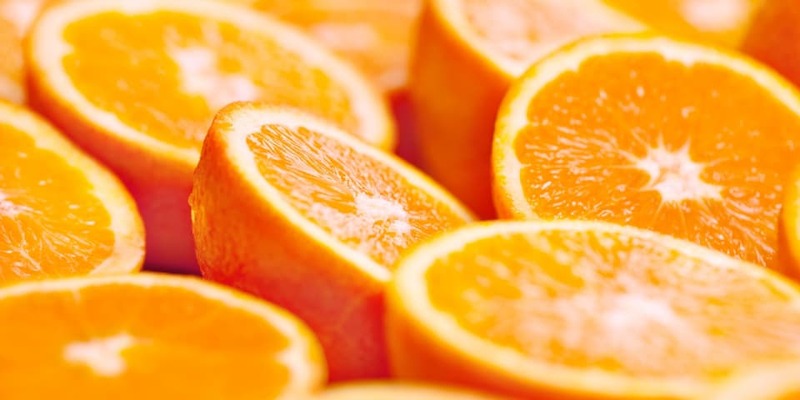 Brazil’s Administrative Council for Economic Defence (CADE) has closed proceedings against 10 orange juice producers and 22 individuals, bringing an end to the agency’s 18-year cartel probe with a US$92 million settlement. Brazil’s competition enforcer has cleared Bayer’s US$66 billion takeover of Monsanto on condition that Bayer divests key business areas and that the merged agricultural company continues licensing products to third parties – even as critics in the US and EU urge that the deal be blocked. Stocche Forbes Advogados and Franchescini e Miranda Advogados have helped two chlorine companies avoid a Brazilian antitrust investigation after the case against their clients was dropped due to lack of evidence. Brazil’s competition watchdog has asked its decision-making tribunal to fine a cartel that allegedly allocated markets and fixed prices in the market for electronic prepaid mobile credit top-up services. Brazil’s antitrust authority has recommended that a liquefied petroleum gas distributor be sanctioned for allegedly encouraging rivals to adopt minimum prices. Brazil’s competition authority CADE has announced the last sanctions and releases for companies first investigated in 2007 for participating in the international marine hose cartel, although some individuals are still being pursued. Brazil’s Barretto Ferreira e Brancher and Chinese firm Ray Yin & Partners have helped more than 120 tableware exporters belonging to a Chinese industrial association avoid anti-dumping duty after negotiating a price undertaking – the first time Brazil’s Department of Commerce (DECOM) has accepted a price undertaking from an association.